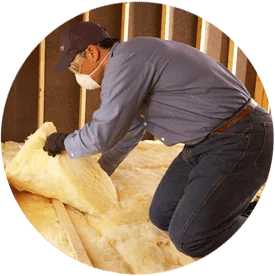 Do you need to insulate your home or commercial building in Silver Spring? If you need to install insulation in your attic, radiant barrier is a viable option. 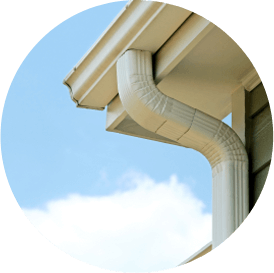 A type of foil insulation, it is installed under rooflines and helps keep homes and buildings cool by reflecting heat from the sun. 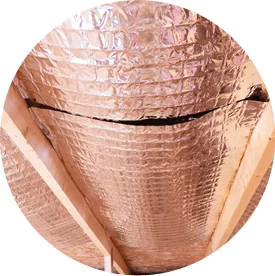 If you need to install radiant barrier insulation in your home or commercial building in Silver Spring, Accurate Insulation can help. 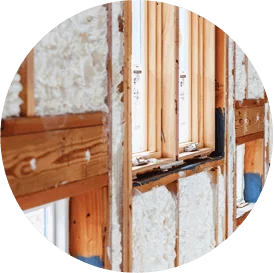 Contact us to learn more about our insulation services, get a free estimate or if you’re ready to start your project!